PODCAST: Star Wars Talk Show- Clone Wars Report 5.17 "Sabotage"
The Star Wars Talk Show has a brand new Co-Host! Introducing Bailey Casello!!! 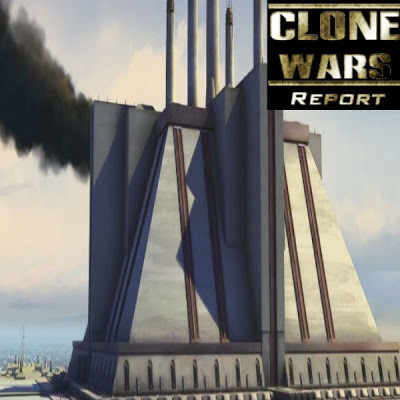 Listen in as Dave, Bailey, and Jordan discuss the latest episode of Star Wars: The Clone Wars: "Sabotage". Bombing in the Jedi Temple! Who is to blame? Could it be the Jedi? Could it be David Carusso? Or could it be that suspicious looking hand over there? Listen in and find out!! !